The FDA came out with its proposed recommendations for Essure yesterday, on 2/29/16. Issuing a draft warning, and opening yet ANOTHER docket for comments and suggestions. They intend to keep Essure on the market while they conduct yet ANOTHER clinical study on Essure, and have Bayer do a post market study. Also issuing a black box warning and requiring doctors to provide a checklist to go over with patients before the Essure Procedure. While I intend to post a detailed description of all of the shortcomings of that decison, we need our E-Sisters to take action NOW! Here is the first step. IMMEDIATLY send a letter to your Congressman/woman and Senator. 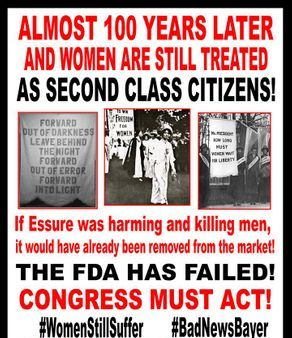 We must demand that they step up and support the E-Free Act and force the hand of the FDA to revoke PMA of Essure. Removing approval will allow women harmed by the device to seek litigation against the manufacturer and allow the courts to decide the fate of Essure. Below is a draft letter you may use, or write a letter of your own. To the right is a link to help you find your Congressman/woman and Senator. Together we can do this. 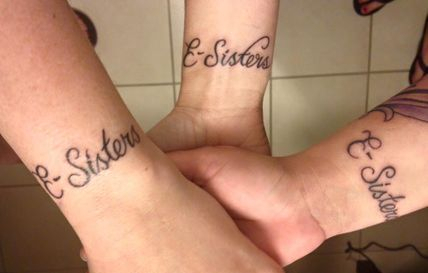 E-Sisters Unite! 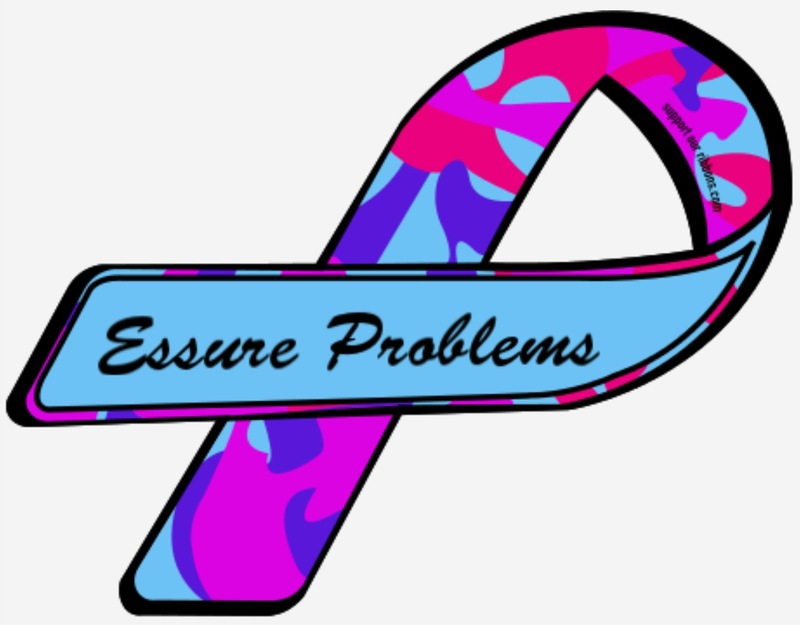 There are over 27,000 women to date, in our support group Essure Problems, who have been harmed by Essure. There have been over 300 fetal deaths, miscarriages, and ectopic pregnancies reported to the FDA, several infant deaths (one ten day old baby yesterday on 2/29/16) and nine women who have died as a result of Essure. We have supplied the FDA with more than enough data from our group alone, to take the necessary action of removing Essure from the market, to not only prevent any future harm from being done, but to also remove Essure’s pre-market approval (PMA). Essure’s PMA should have been revoked as it has rendered the device exempt from civil litigation. Despite the severe harm done to me and my family, my right to seek justice as an American citizen has been eliminated by the Supreme Court in the case of Riegel v. Medtronic, 552 U.S. 312 (2008) (holding that the federal preemption provision in 360k potentially bars any common-law state causes of action related to a premarket approved device’s safety or effectiveness). However, even given all of the information, all of the necessary data, thousands of comments on dockets, and testimonies by patients at the September 2015 FDA Essure Hearing, the FDA still announced on February 29, 2016 that they have decided not to revoke Essure’s PMA status. Instead, the FDA is going to allow the manufacturer to keep the device on the market and allow the same manufacturer who has committed fraud in past and existing clinical trials to conduct new post market surveillance studies on even more women. Make no mistake, more women’s and babies’ lives are at risk. Therefore, I respectfully urge your support for tens of thousands of women are counting on Congress to take the necessary action to require the FDA to do what justice requires to prevent injury to thousands of future women and to restore the civil rights to those women already irreparably harmed. The FDA has already failed us. Please do not fail us, too.